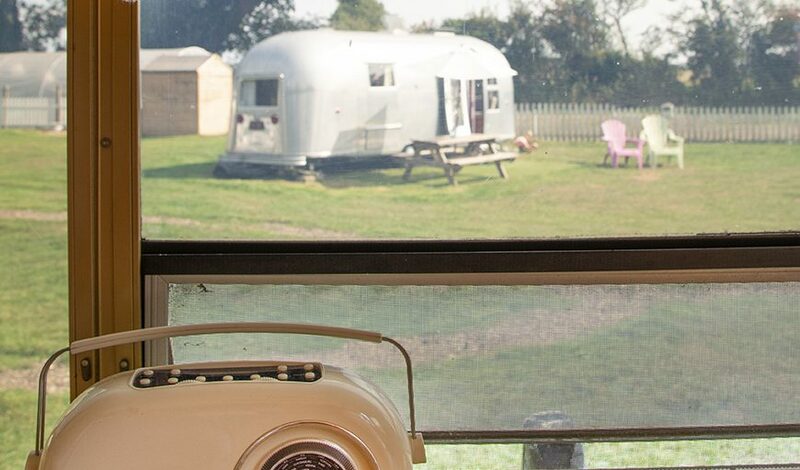 Nettie is an Avion trailer, similar to an Airstream but certainly more unusual. 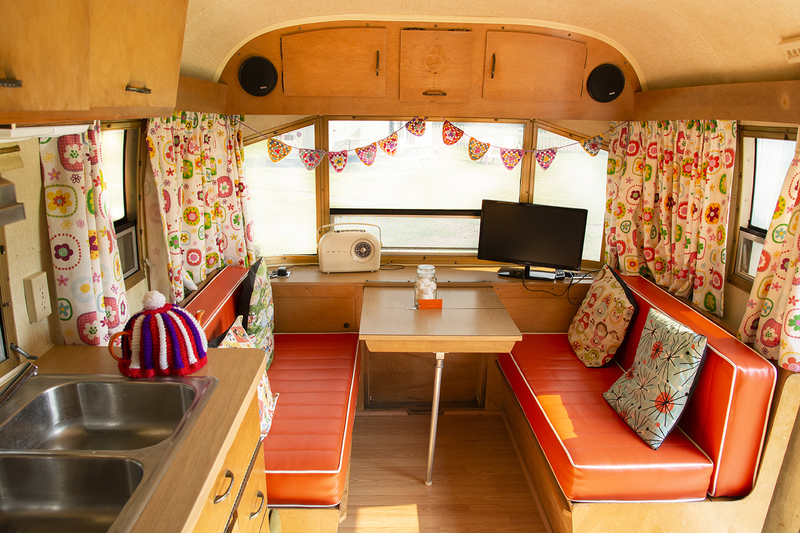 She is a classic American camper. 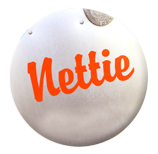 Made by the Avion company based in Detroit Michigan, Nettie is a Motown Diva. 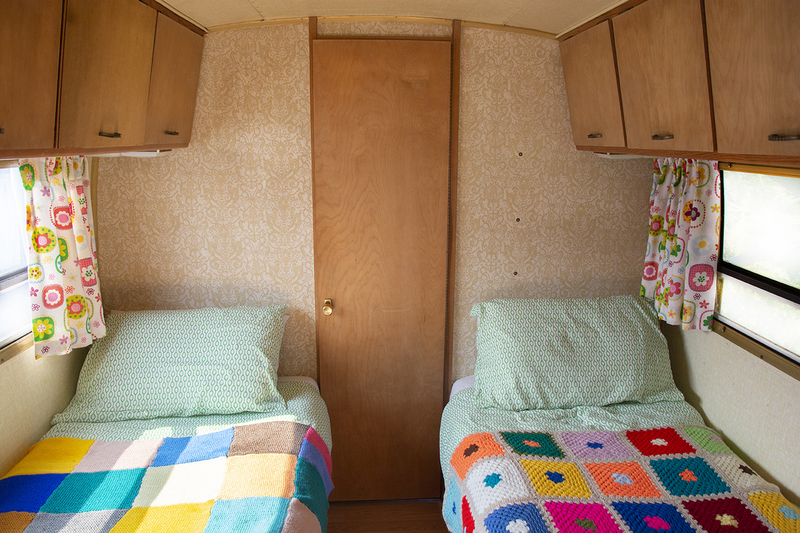 She was born in 1972 and spent her time with various owners all in Connecticut, in striking distance of the bright lights of NYC. 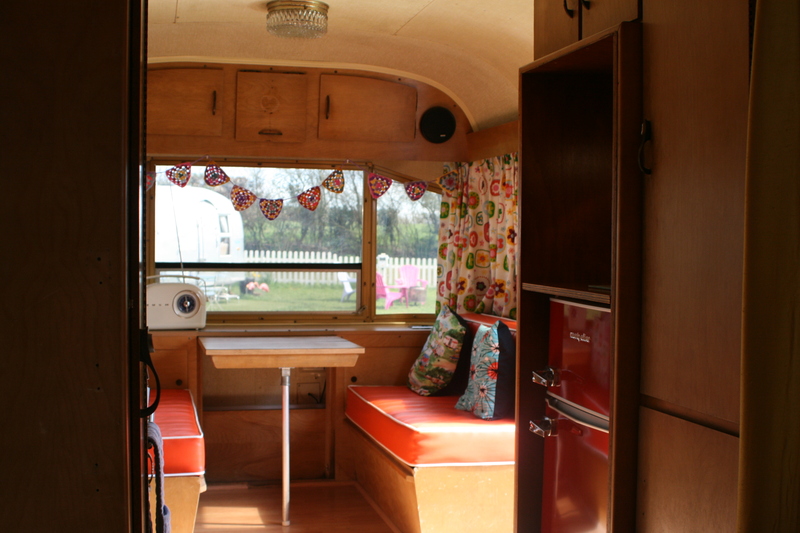 Nettie is a four berth trailer, with a cosy dinette that makes a small double bed and twin beds in her middle section. 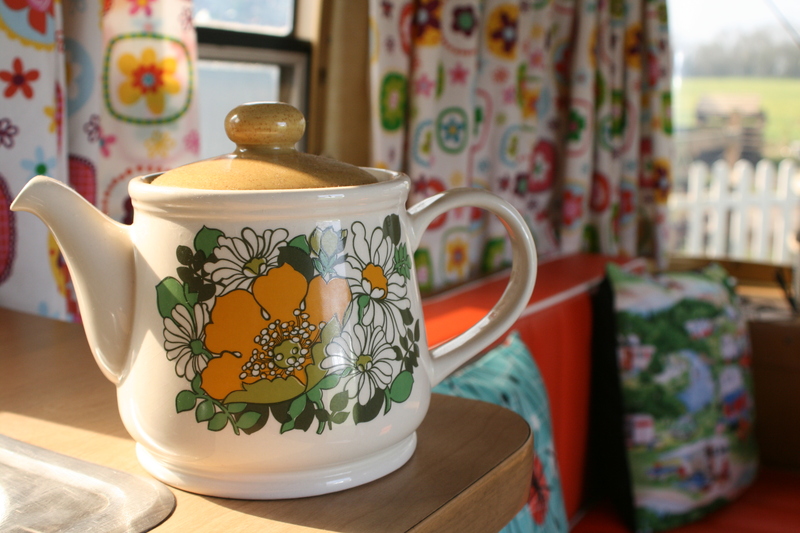 With her 1970s inspired orange upholstery and flowery curtains this vintage trailer is a true soul sister! 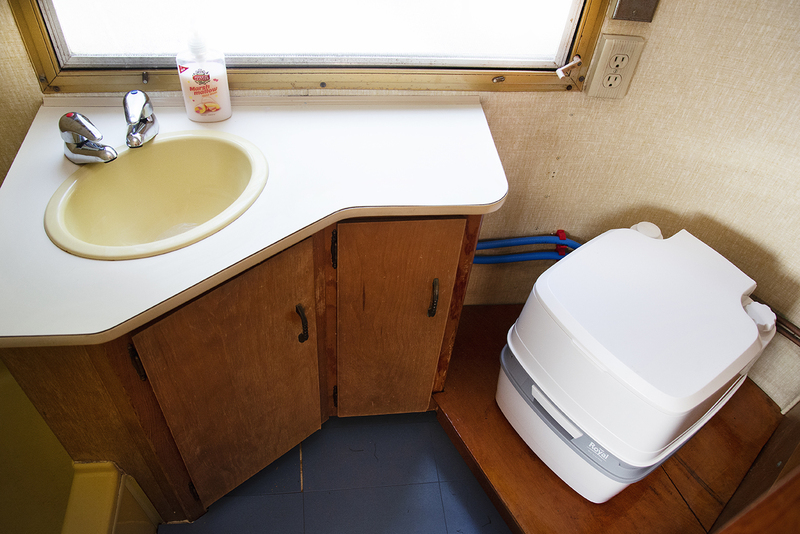 Nettie is a dog friendly trailer.